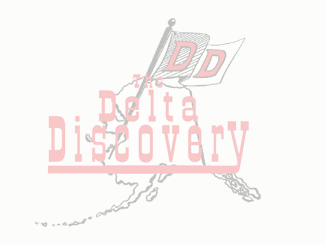 Village Telegraph Archives - The Delta Discovery, Inc.
Terrell Andrews, wearing bib #6, of Bethel is this year’s winner of the Akiak Dash. He crossed the finish line at 7:55:04 PM. His team was led by Cricket and Lightning. Congratulations Terrell! Friday Evening games. Toksook Bay vs. Bethel Jv, Kalskag vs. Bethel Varsity. Troy Tikhon Gregory holds a marten that he and his family caught around the Kalskag area on New Years Day. His parents are Constantine and Sophia Gregory.